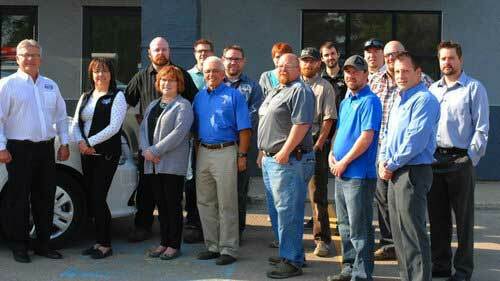 What sets our staff apart is that we hire employees not contractors. Our business is solely focused on providing security solutions to keep you and what’s most important to you safe. 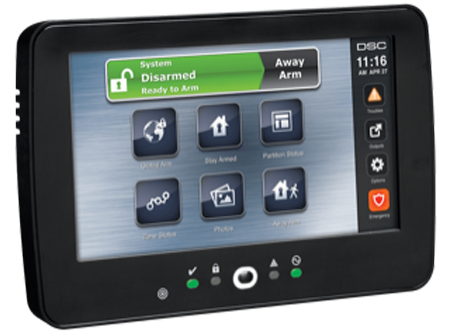 With SecurTek alarm systems, camera surveillance, card access, wireless networks and asset management you can rest easy. We take pride in our business’s ability to protect your home, business, rural and recreational property in Saskatchewan, this in turn provides a safer community for all of us. Protect your business with security that goes the extra mile. Speak with our customer representatives to discuss your current system and see if your security needs are being met. Locally owned and operated by the very people living in the community. As the number of home security systems increase in an area, the number of residential robberies decrease as a result.